Seniors: Congratulations to you. You have given the LHS fans so many thrills and excitement. Thank you!!!!! What is your favorite LHS Football memory? Name one surprising fact about you. 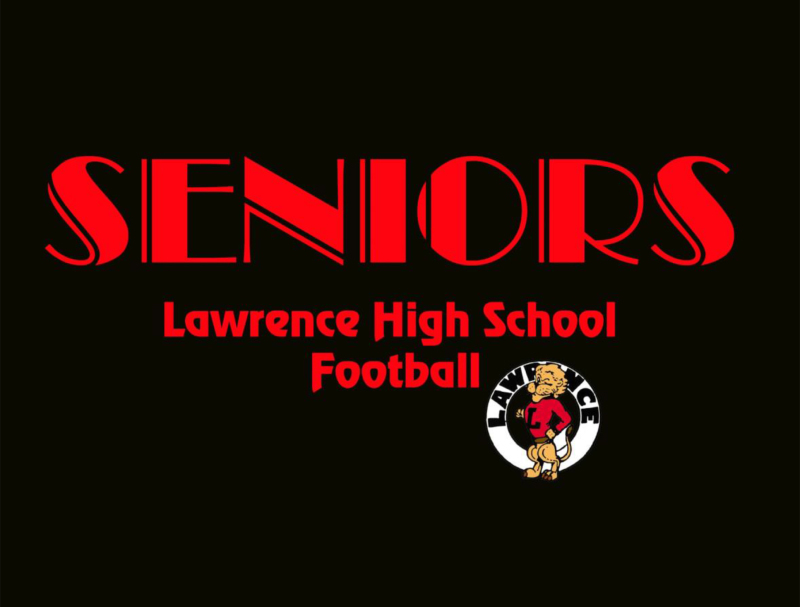 What advice do you have for the underclassmen that want to play football at LHS?